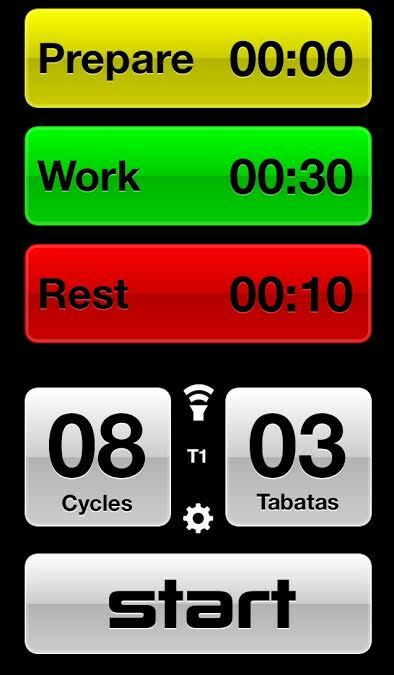 If you haven’t downloaded the Tabata Pro Timer app I wrote about a few days ago, do so NOW for the best high intensity cardio workouts of your life! Today I did two short Tabata workouts that I wrote myself, on top of a Body Crush workout from none other than Zuzka Light, and I burned way more calories than I typically burn doing compound or isolation moves. By all means! Make any adjustments as you see fit! 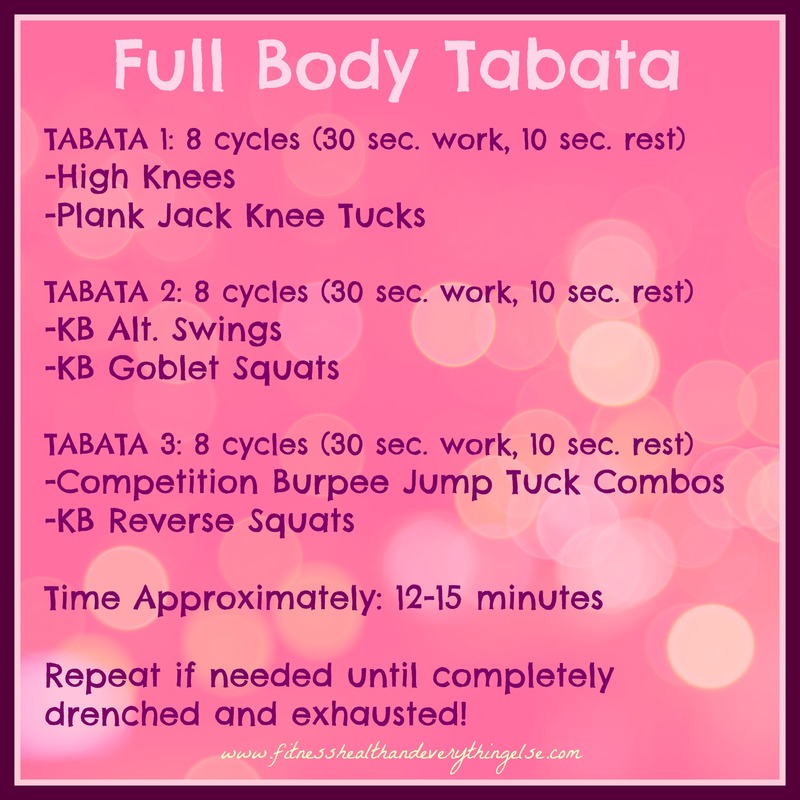 I promise you will become addicted to Tabata training. This entry was tagged cardio, fit, fitness, health, healthy, HIIT, kettlebell, tabata, training, weight training, working out, workout, zuzkalight. Bookmark the permalink.